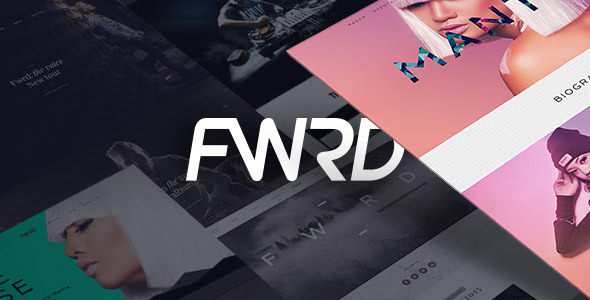 FWRD is the Ultimate Music Band & Musician WordPress Theme. We are recognized as one of the best Music WordPress theme shop in the world. If you are a musician, dj, music producer or webmaster, we are proud to say that it’s the best product we have developed yet. It’s time to move FORWARD.